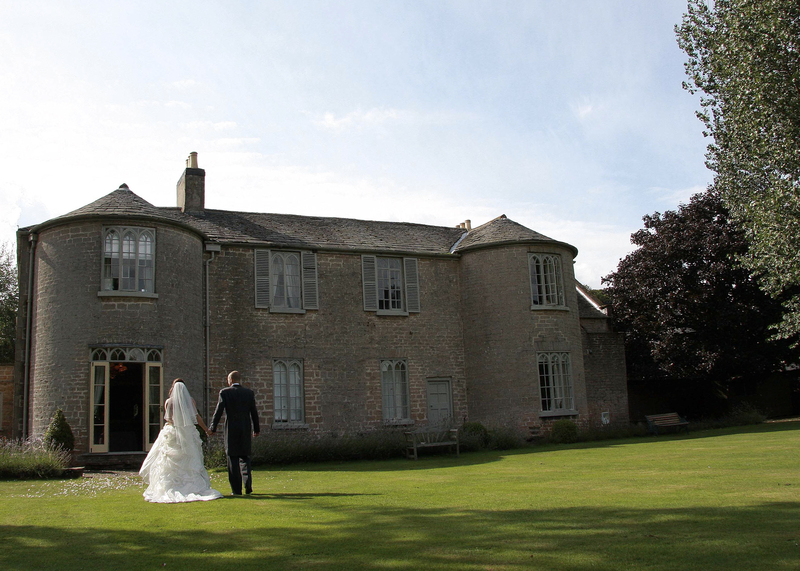 A wedding venue thats full of charm and character, making this an excellent venue to hold your wedding day or civil partnership celebrations. A truly magical wedding venue which has its own unique charm and elegant character. Cockliffe House was constructed in the 17th century and was once a farmhouse. Nowadays it has earned an exceptional reputation as one of the most sought after wedding venues in the Nottingham area. The main house has no fewer than eleven elegant en-suite rooms should you and your guests decide to stay during the wedding celebrations. For a truly romantic hide away, you can stay in one of the converted buildings, separate to the main house, fully equipped with all the mod cons you'd expect. Fully licensed for civil ceremonies, the venue allows you to relax and enjoy the entire experience in the one location. I am always very impressed by how highly the couples I work for at Cockliffe House rate the venue. They frequently praise the exceptional quality of service, the décor, and of course the top quality cuisine. The venue boasts a variety of local and national awards for its inimitable dining experience. Photograph opportunities are always outstanding around the venue and it is a great pleasure to capture the essence of the occasion during the drinks reception period. I love the frontage of this venue, its ideal for photographing wedding guest enjoying a chat over drinks and canapés. There are plenty of occasions to photograph intimate shots of the bride and groom at romantic locations around the gardens and parkland. An exclusive venue, bride, groom, friends and family will have the house and gardens entirely to themselves on the big day. I have spent many a happy wedding days at Cockliffe House and look forward to enjoying many more in the future.